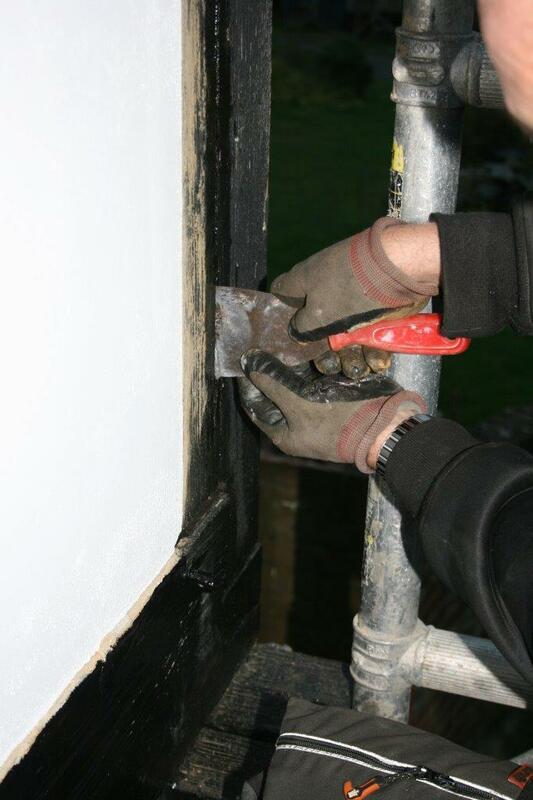 If you need to seal joints in exterior timber against the weather, we have assembled a kit for you at a discounted price, just click this link: Timber Joint Sealing Buy our Timber Crack Repair Kit. 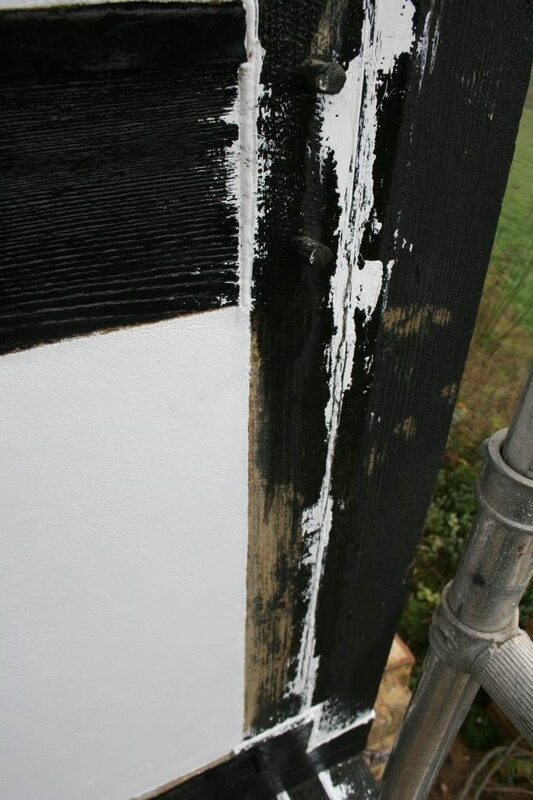 Please read on to find out why wood cracks, and why it works so well. We all know that wood is a natural substance, and the splitting that occurs in wood is a result of changes in moisture levels, and consequent changes in different dimensions of the wood. When a tree is first felled it is referred to as ‘Green Wood’, and will typically contain around 50% of it’s weight as water. This water can be loosely grouped into two types, free water and bound water. 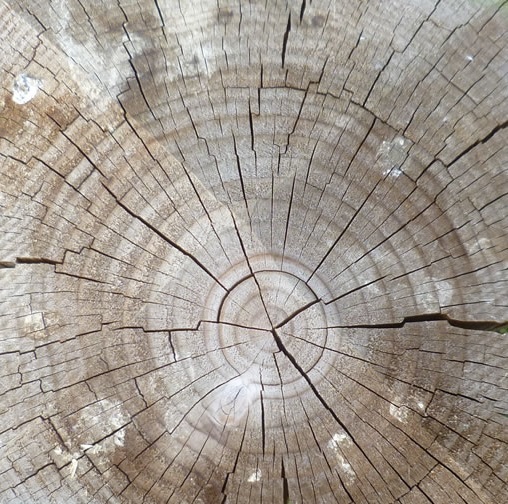 Drying of timber is designed to dry the timber to the point where it is at equilibrium with it’s surroundings, around 25 to 30% moisture content. However, the wood will always try to reach equilibrium with its environment, which means that it will absorb water during the wetter months, and lose water during the summer months. 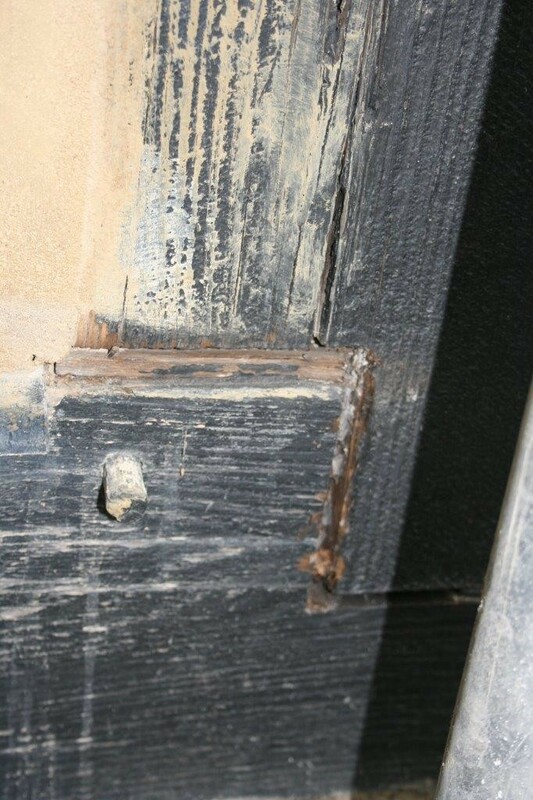 Why Do Timber Joint Seal Repairs Often Fail? 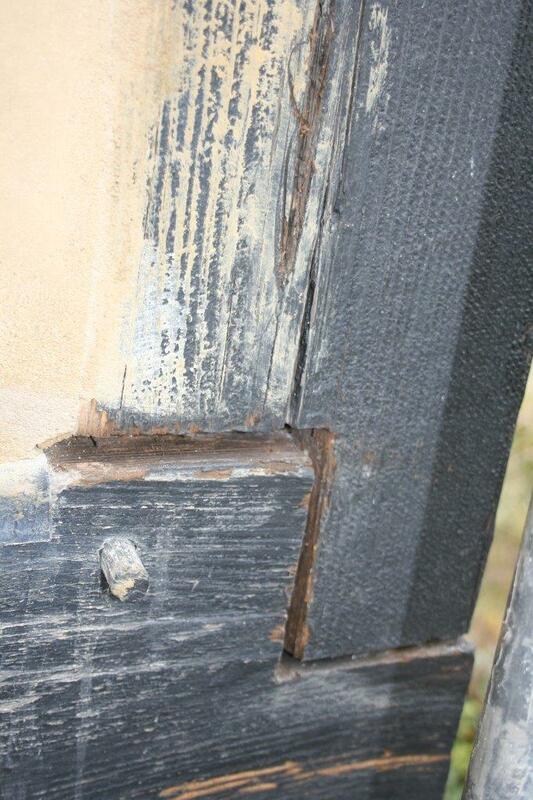 Timber crack repairs are sometimes done using hard materials; when I purchased my house there were various cracks that were filled using render. Clearly any hard material will fail to move with the timber, as it adjusts to the variations in moisture that occur daily and seasonally. 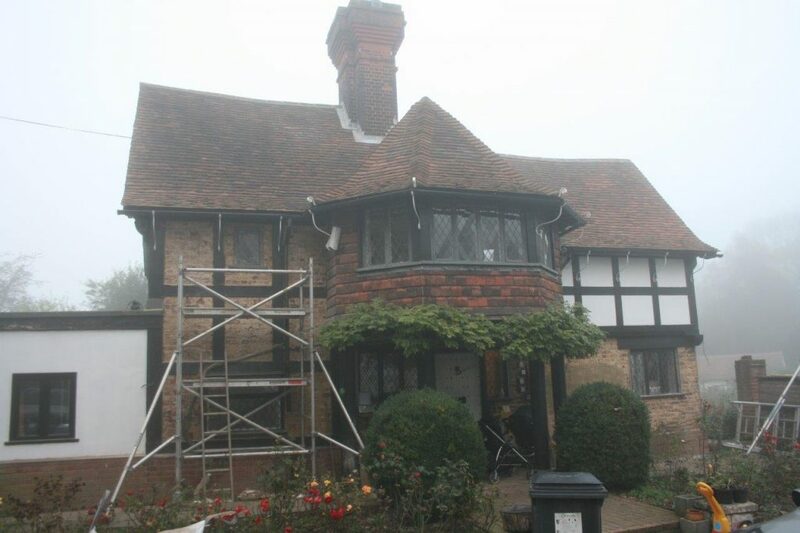 The repair WILL crack, separate from the timber and ultimately fail. In the meantime it is almost guaranteed to provide a means for moisture to accumulate and encourage the start of the rot that you were hoping to stop. The caulk does not bond strongly to the timber surface, and consequently is separated from it as the timber surface moves during the constant expansion and contraction of the crack. Bearing in mind that the inner surface of the crack is likely to have been exposed to the elements prior to the repair being attempted, this is hardly surprising. 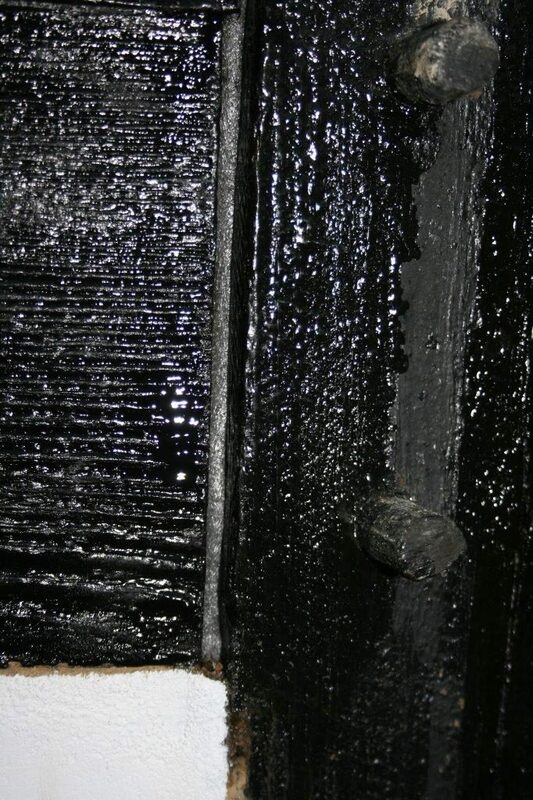 If a flexible filler is pushed deep into a crack, as the crack contracts the filler may be unable to be compressed below a certain point, which causes stresses in the timber, and opens another crack elsewhere. 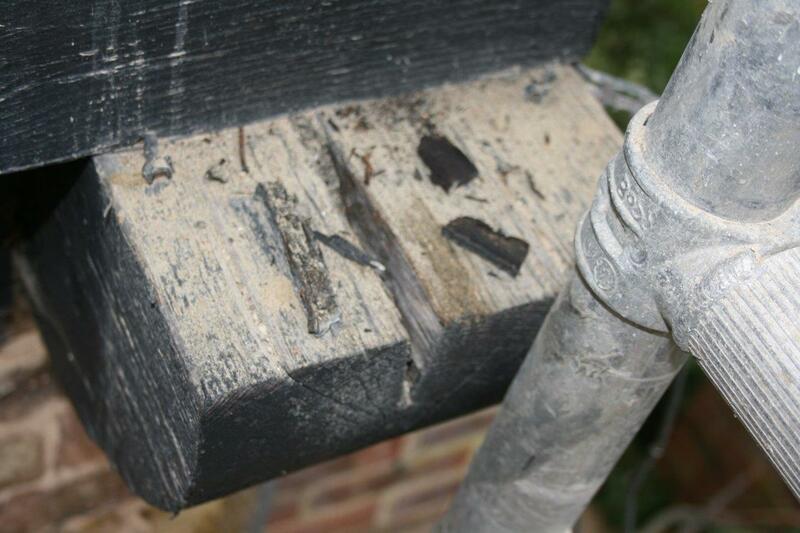 The below shows a wood crack that has taken considerable weather damage, as it collects rainwater being on an exposed end of a horizontal timber. 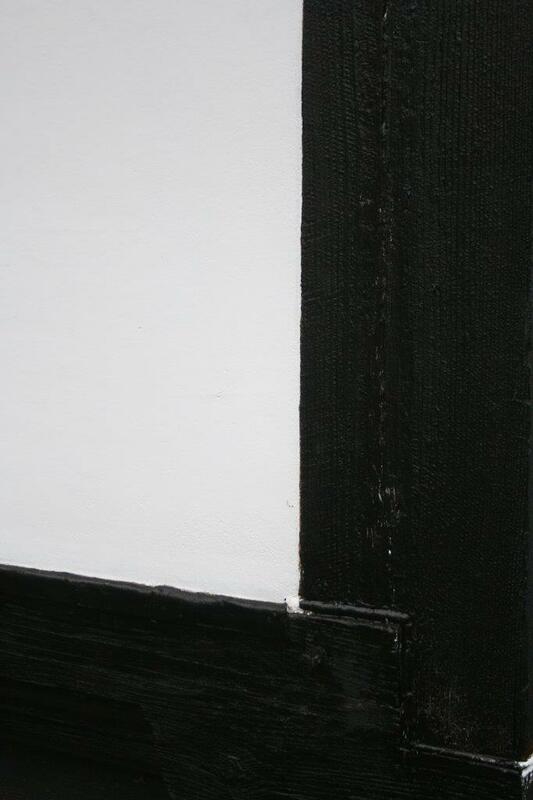 The next photo shows a timber joint of the frame, which was filled when the house was built using slivers of timber and hard fillers. A crack which runs vertically has been filled later with hard fillers. Both of these do not seal now. The following details how to repair these sections, permanently, using techniques and materials borrowed from the marine world. These same materials and techniques can keep a hull watertight on a wooden boat and with minor modifications can affect permanent repairs on houses too. Here there are really two requirements. We must give the filler a firm surface that it can bond to that will not degrade over time, and we must use a filler that will then adhere permanently to that firm surface. Our aim is a bond that lasts forever. And then the surfaces of the wood are sealed using CPES. 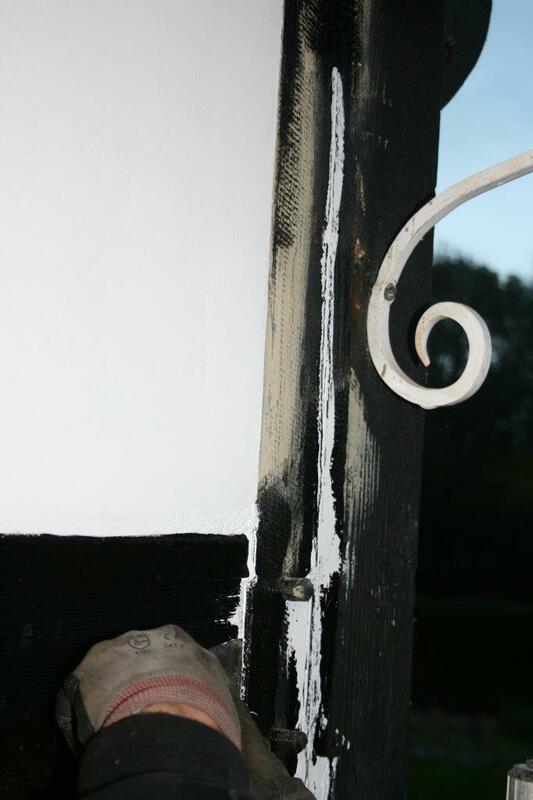 Three coats were applied, all in the space of a few hours, allowing the solvents to evaporate between applications. 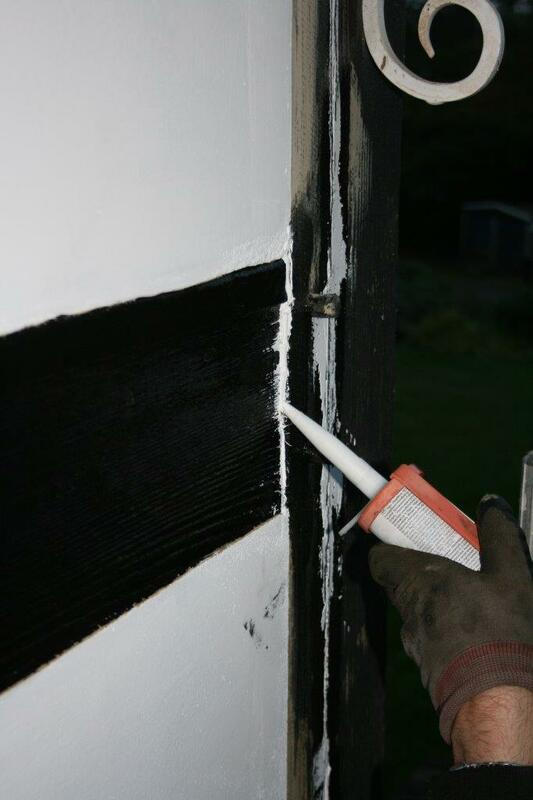 If the wood shows little degradation, then you may well get away with a single coat. 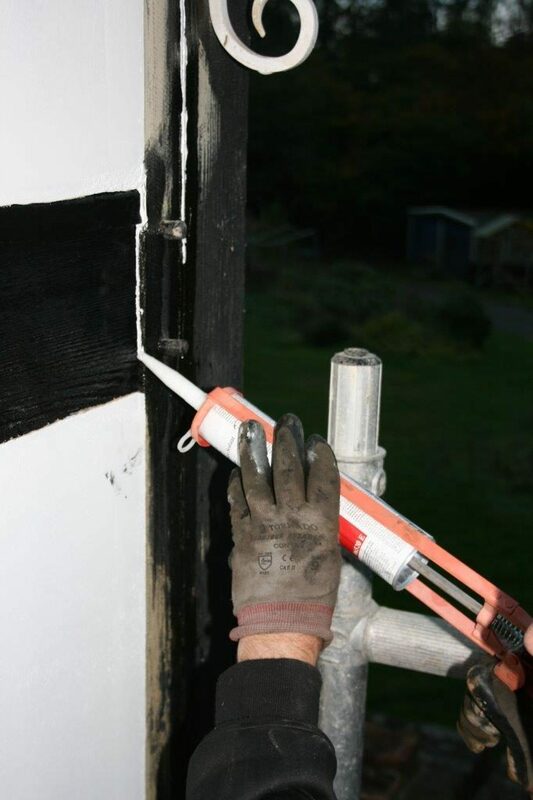 The CPES will consolidate all of the surface of the timber, will stop any existing rot and offer a surface that the sealant will adhere to permanently. This repair will only have to be done once! Use Backer Rod To Partially Fill The Wood Crack Next. 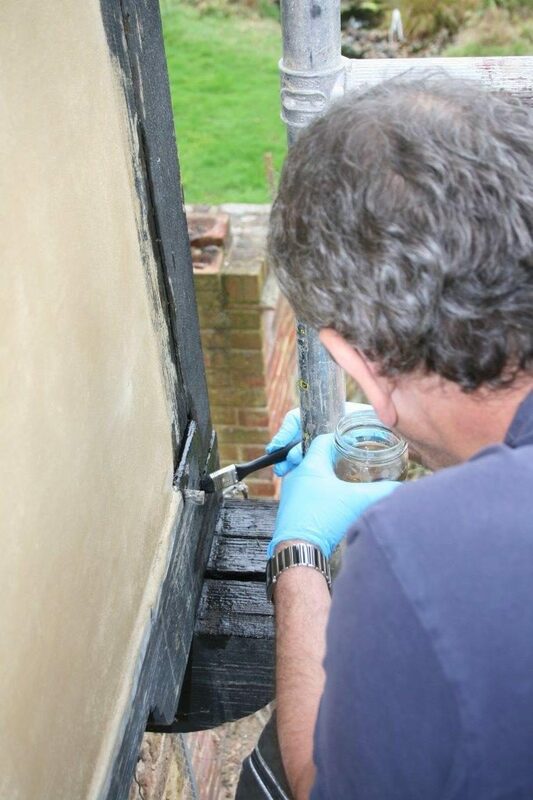 It gives a firm surface to push against to ensure the caulk is firmly adhering onto the timber. 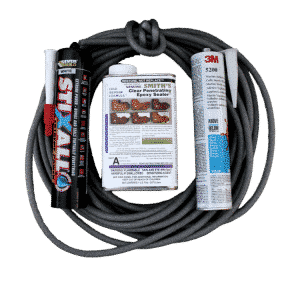 We sell a timber crack repair kit containing Smiths Clear Penetrating Epoxy Sealer, Backer Rod and 3M 5200 Sealant, all you need in one pack to repair cracks permanently in exterior timber. Please do not get chemical products on your bare skin, and do not to breathe the smell of any chemical product. Have a fan at your back if you are working in a confined area. Use these or any chemical products with adequate ventilation, and use gloves when working. Even if the labels on the containers don’t say, many resins are chemical irritants at best, meaning are hazardous if you get them on your skin a lot (or sometimes for some people, only a little). 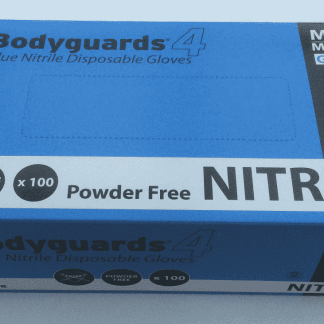 They are quite safe when used wisely, in accordance with proper safety procedures and following the information on the container labels. Copyright Stephen Dakin, 2015. All rights reserved.